The holidays are here, which surely means you have mounds of time to create meticulously styled, personalized gifts for every single person you’ve ever known, right? Ha. If you’re like me, you have no clue what to make for dinner tonight and you are considering whether leftover Halloween candy constitutes an acceptable snack for the kids. 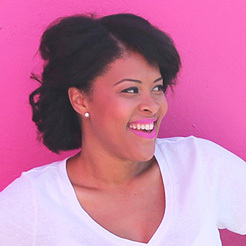 I’ve got zero time to hunt down custom packaging for holiday gifts. I love to make (or buy) cookies once the holidays rolls around to give to neighbors, helpers, and anyone who has made a special impact on our family this year. Sweets always taste a little better when they’re packed up cleverly, don’t they? I don’t like to go too crazy crafting sweets packaging knowing that it’s what’s inside that counts. Here are five of my favorite DIY holiday treats and sweets packaging ideas. You may not be running to the craft store all the time, but I can bet you’ll be at the grocery store nine million times this week—so this first project is just for you. Snag some Deep Dish GladWare and you’ve got the perfect vessel for holiday gift giving. Grab a few more crafting staples that you have stashed in the house, and you’re ready to give a pretty darn impressive gift. 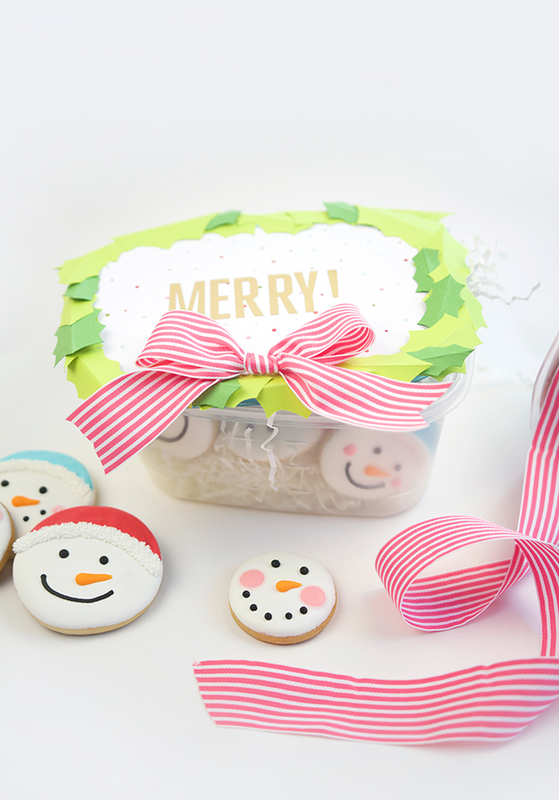 Even better, the recipient can reuse your packaging to store cookies and sweets all holiday long. Step 1: Flip the lid over and place it top-side-down onto the patterned paper and trace the edge. Step 3: Cut two-inch strips of green card stock, then fold them in half. Step 4: Cut holly leaf shapes from the folded card stock…the same way you would cut out a Valentine heart. Step 5: Tape the paper to the lid and tape the holly leaves around the edge of the lid. Add stickers to the lid. Step 6: Tie a bow and adhere it to the lid. Done! 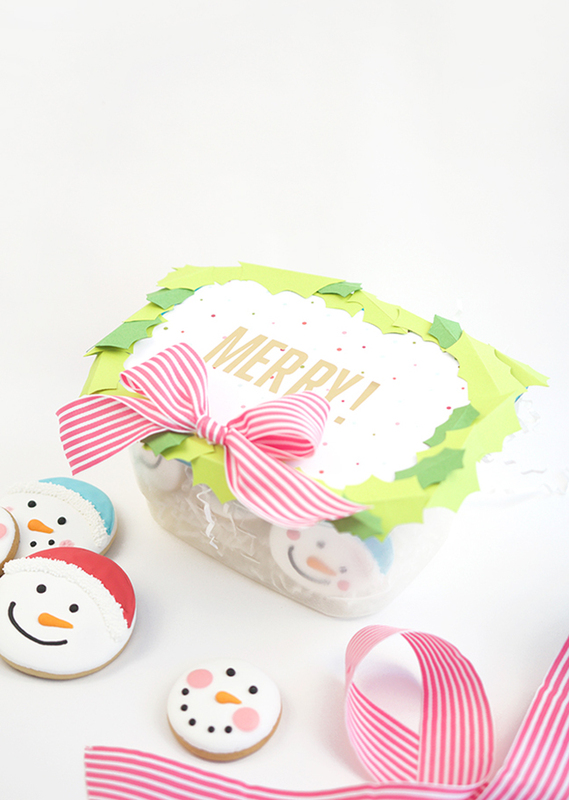 A mailing tube and some creativity with tissue paper yields this fun, festive treat packaging. 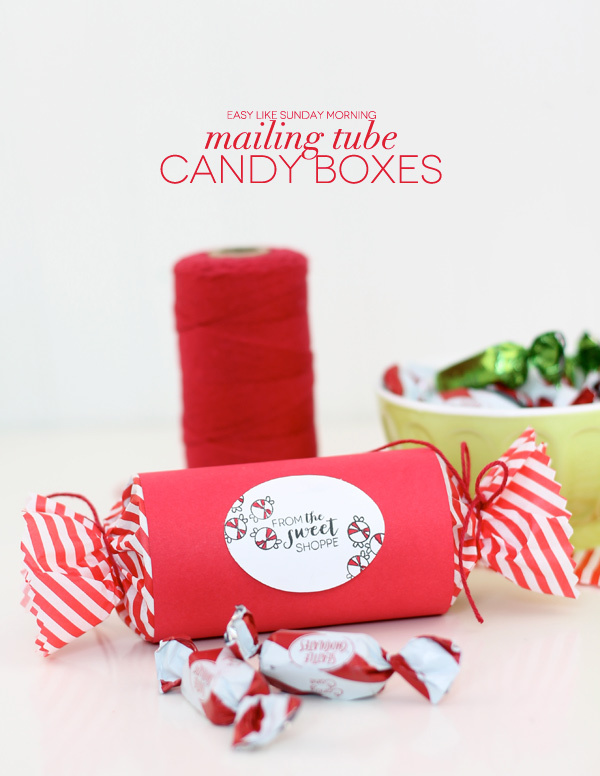 Get the tutorial for Mailing Tube Candy Boxes here. 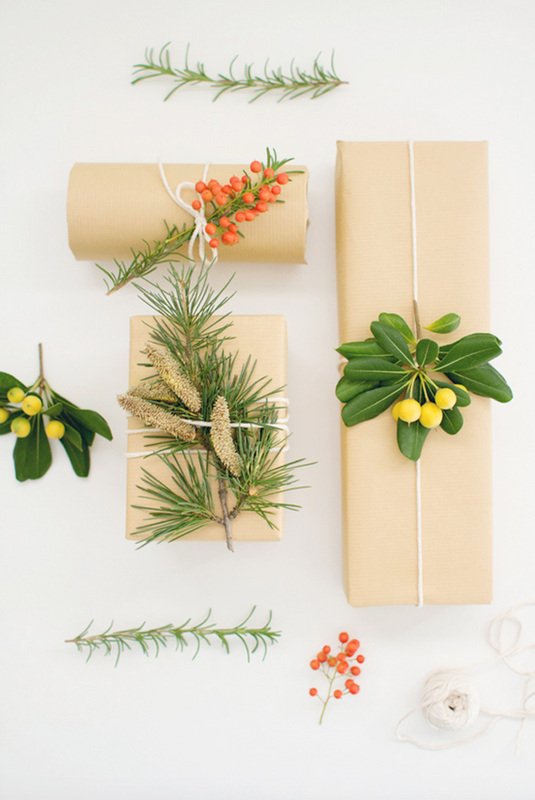 Take a trip outside to gather fresh seasonal foliage and turn it into beautiful packaging. Get the tutorial for DIY Botanical Gift Wrap here. This tutorial looks WAY more delicate and complicated than it actually is. 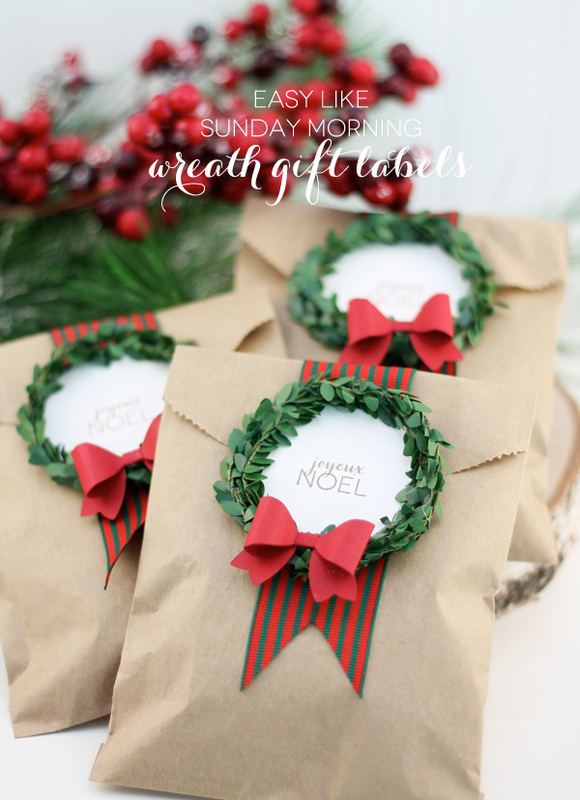 Get the tutorial for DIY Wreath Gift Labels here. This reusable, no-sew project gives your giftees something to stash their holiday goodies in all season long. 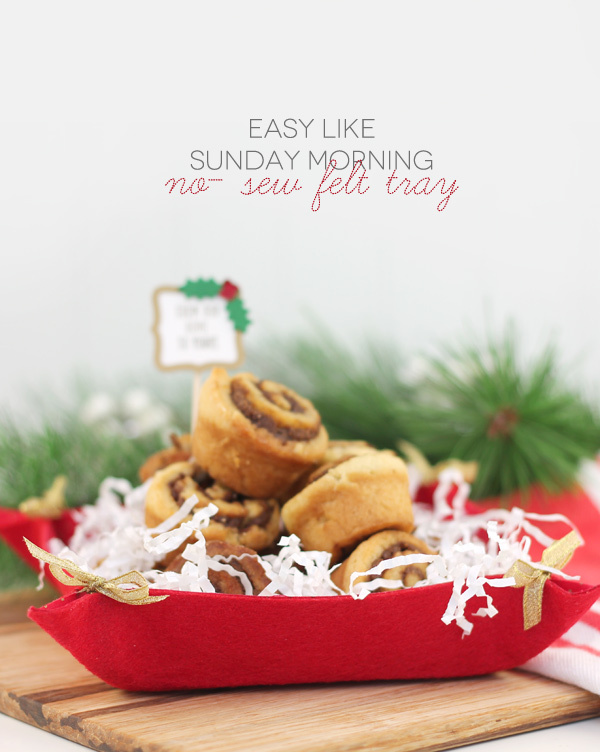 Get the tutorial for No-Sew Felt Trays here.